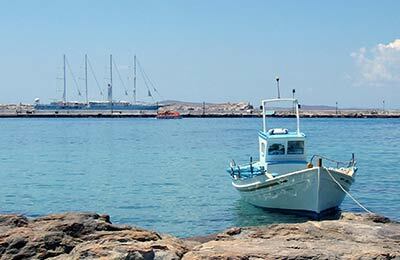 You can book ferries from Nisyros to other Dodecanese Islands and the mainland Greece port of Pireaus with Blue Star Ferries, who offer regular services from mainland Greece throughout the Dodecanese. These ferries are all bookable online through AFerry. 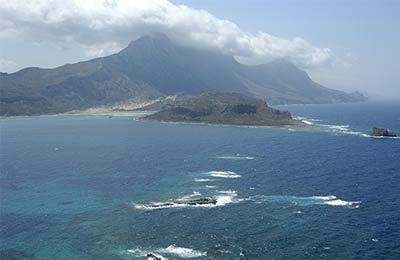 Nisyros is a small port and as such facilities at the port itself are limited. However, there are many nearby scenic cafes and restaurants for you to enjoy as you wait for your ferry or soon after you arrive. Nisyros has a small road network that makes it easy for tourists to travel on as well being able to find the the main port in Mandraki from almost anywhere on the island extremely simple. There is also a small bus service on Nisyros that goes to and from Paloi and Mandraki, as well as other, smaller villages on the island.